1305 place | Vector illustration in rank M-rank: Snowflakes design for winter with place text space. Abstract Paper Craft Snowflakes background. greeting card for winter. paper art design. vector, illustration. 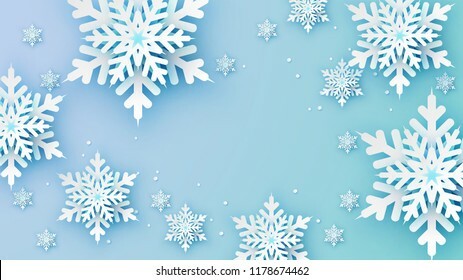 Snowflakes design for winter with place text space. Abstract Paper Craft Snowflakes background. greeting card for winter. paper art design. vector, illustration.